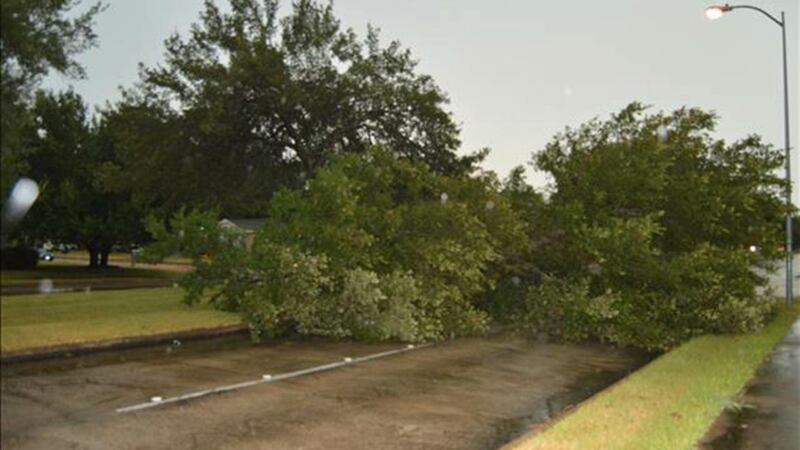 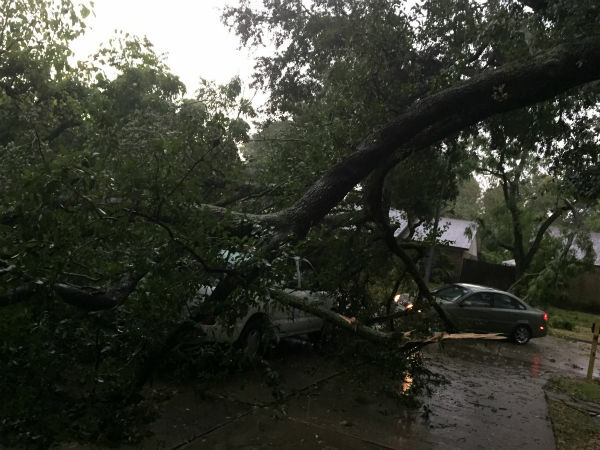 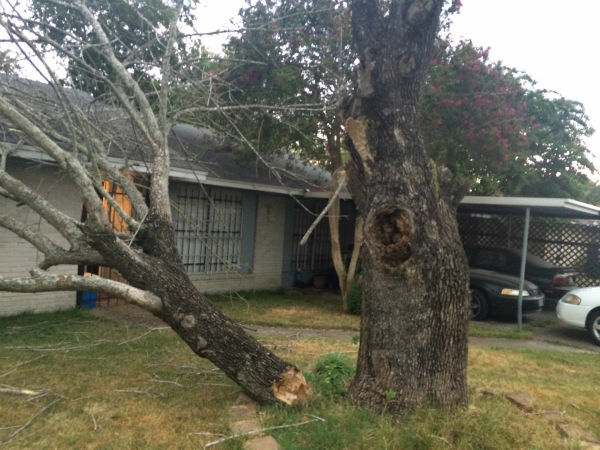 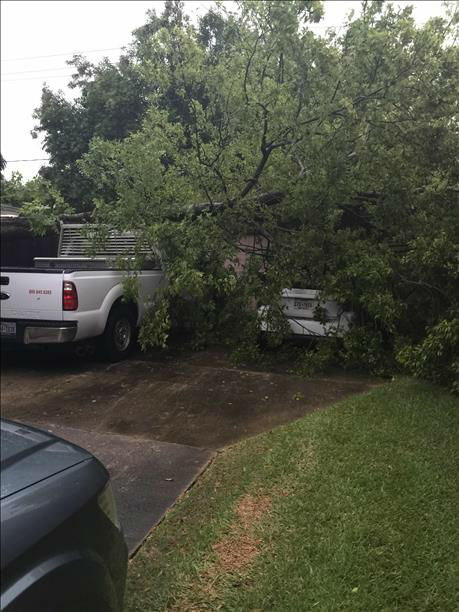 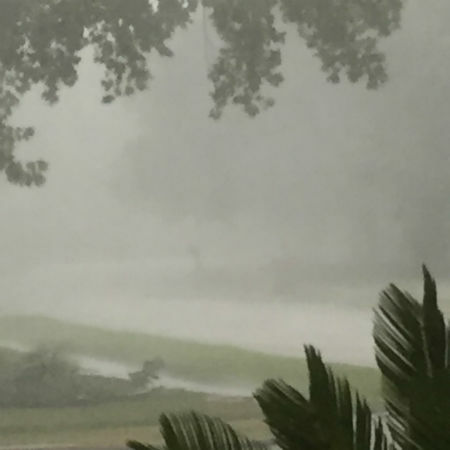 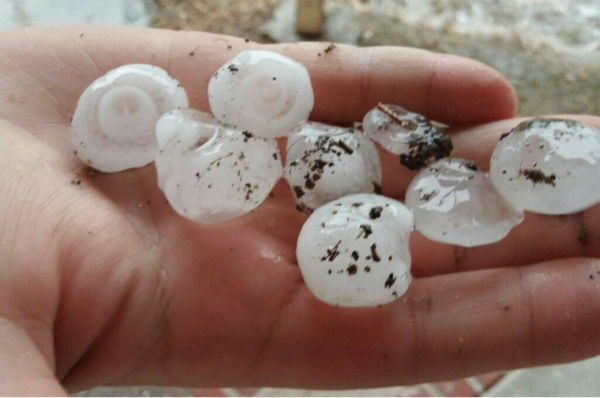 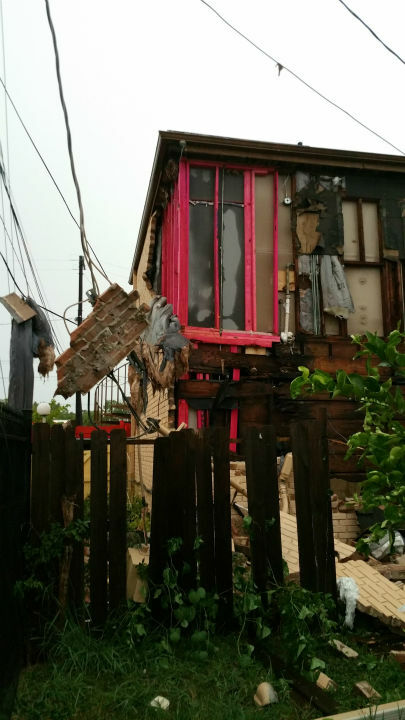 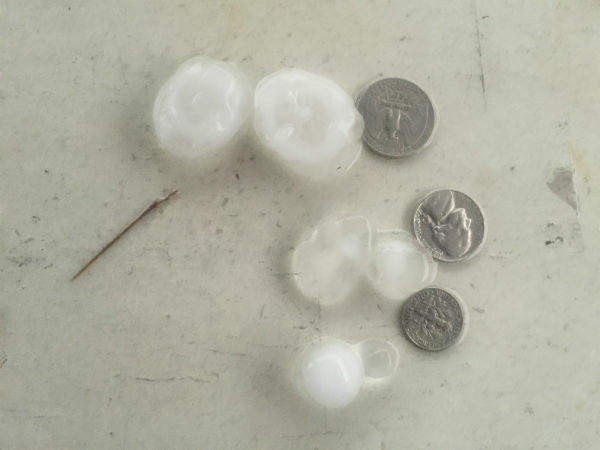 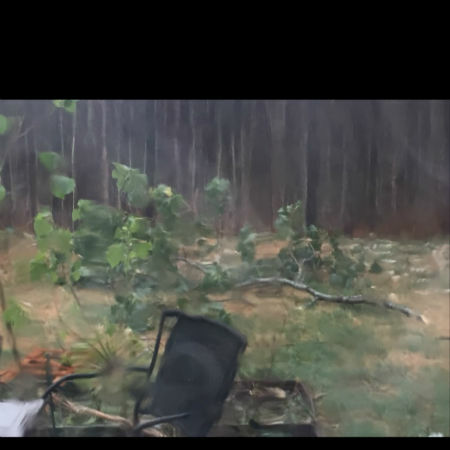 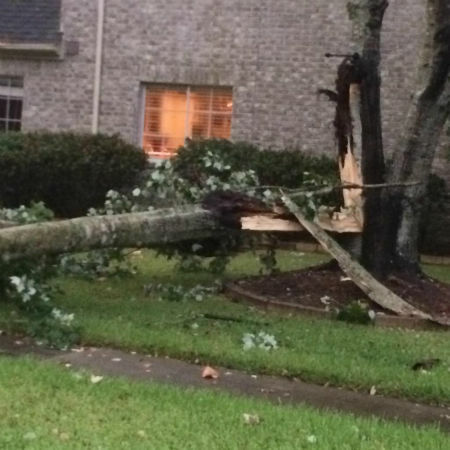 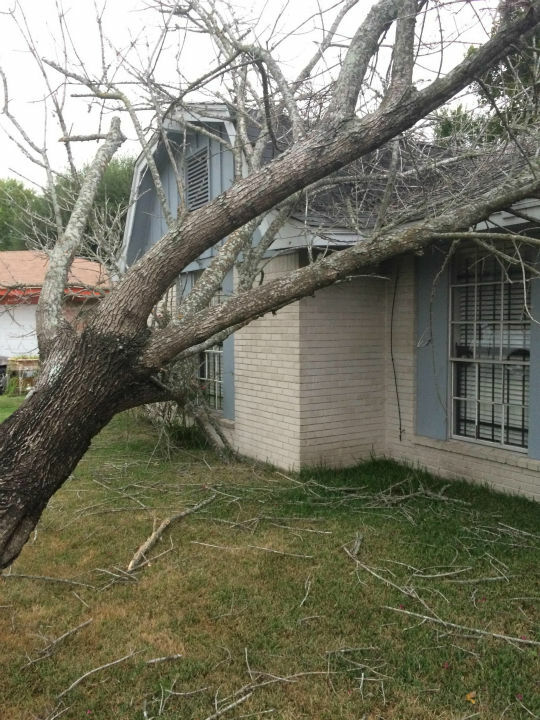 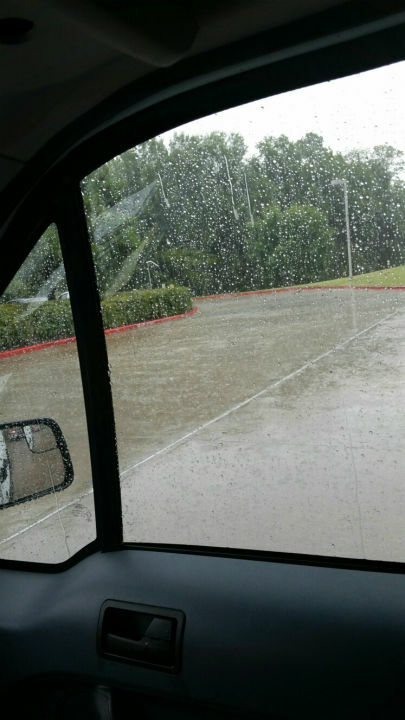 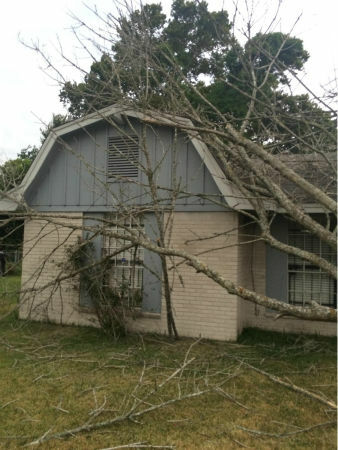 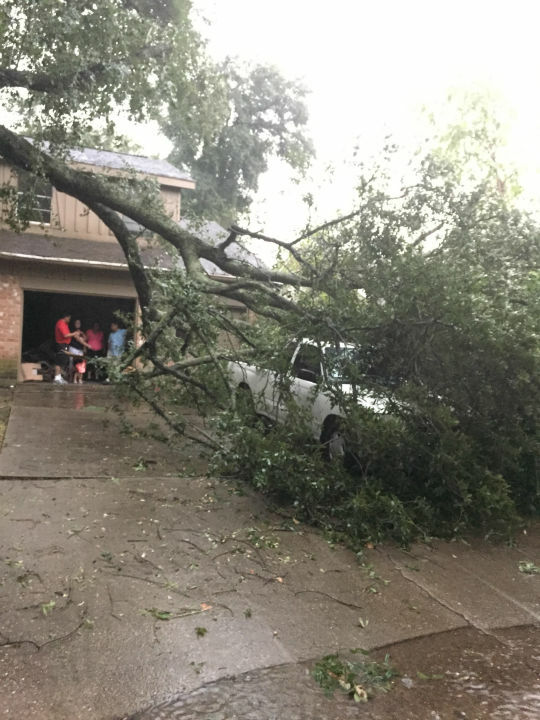 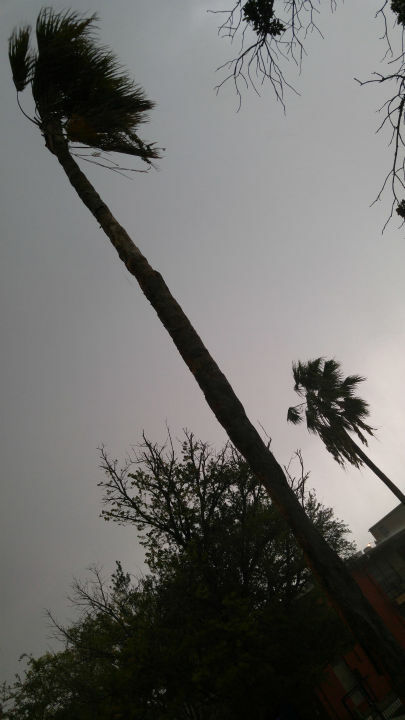 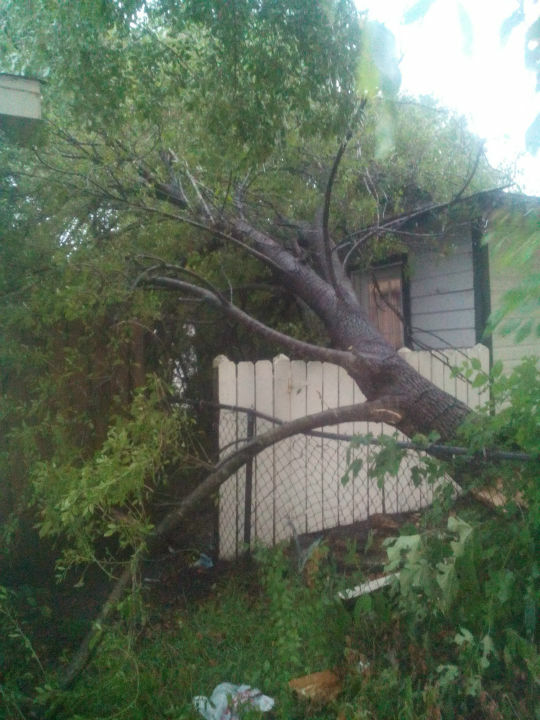 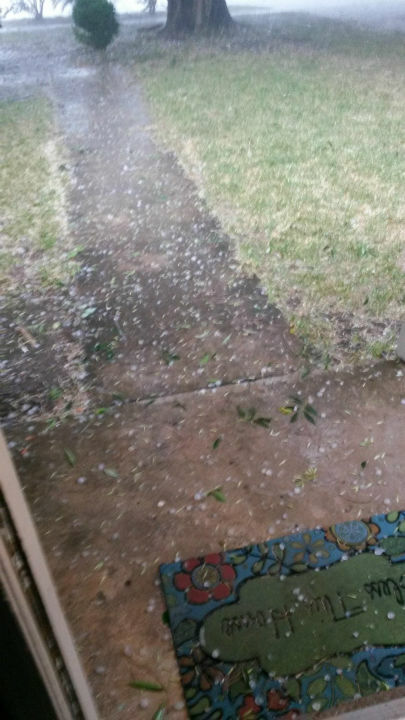 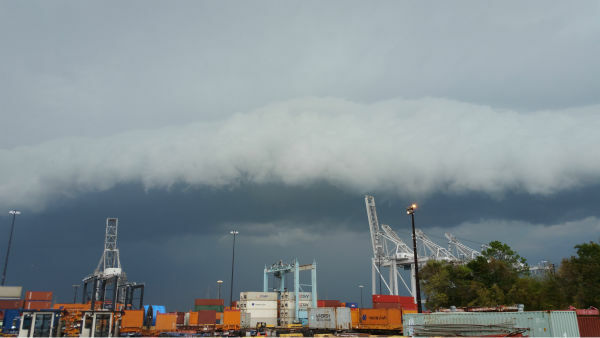 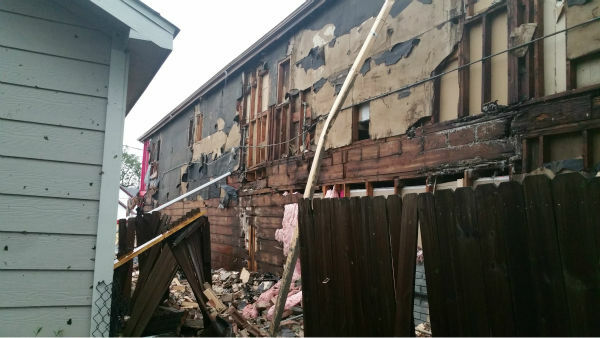 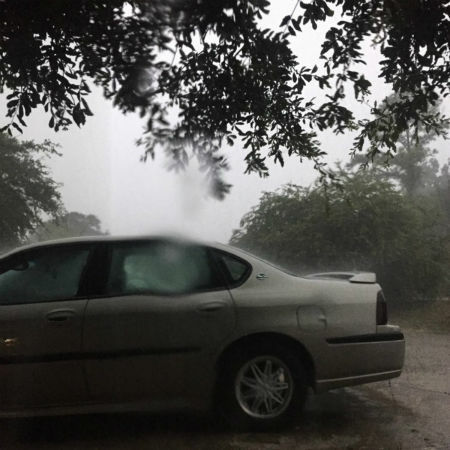 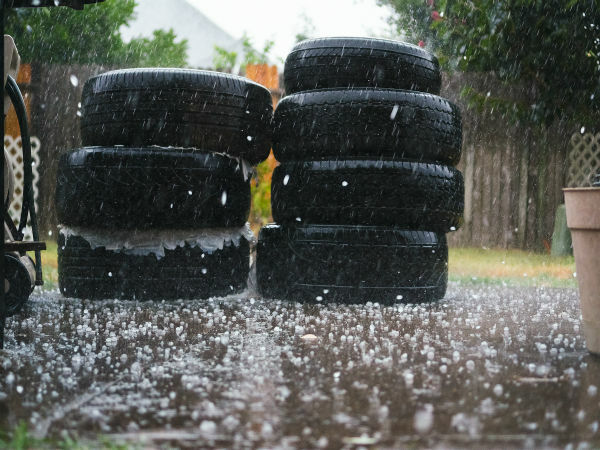 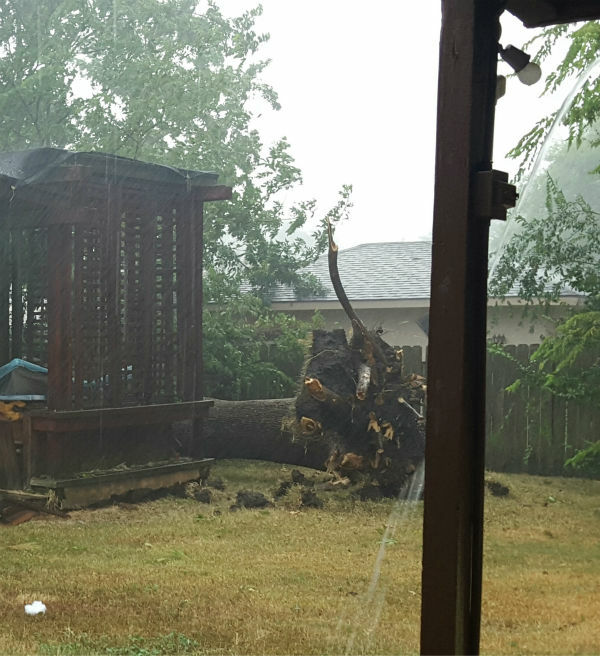 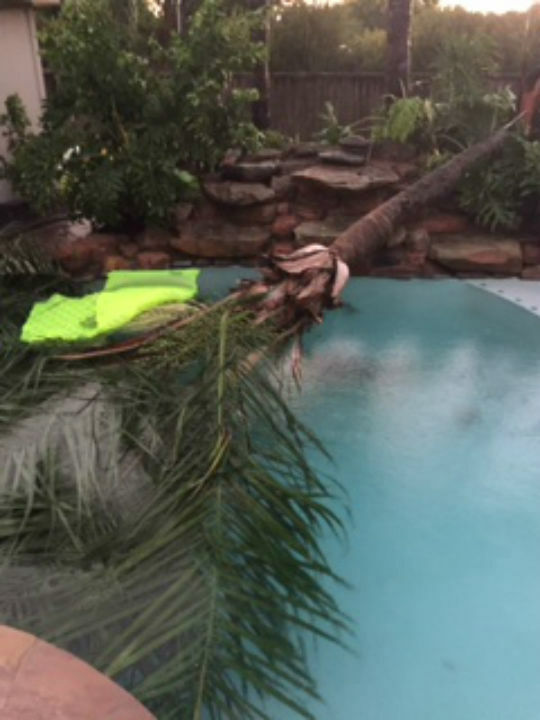 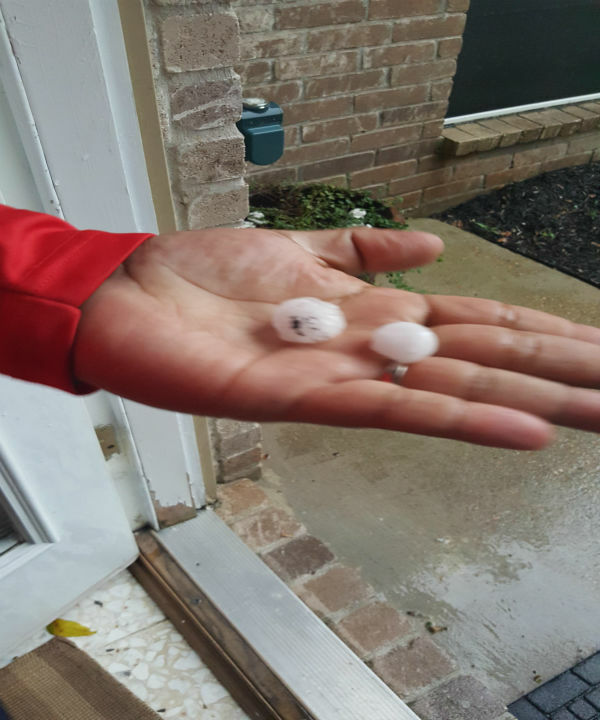 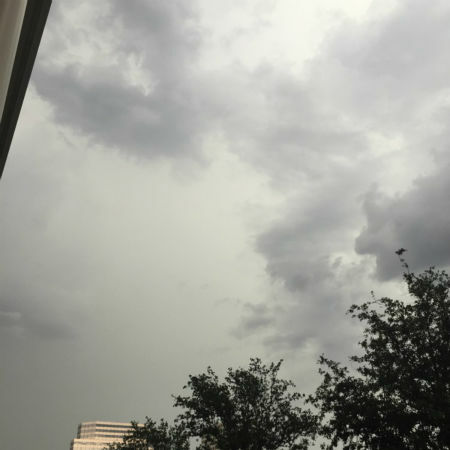 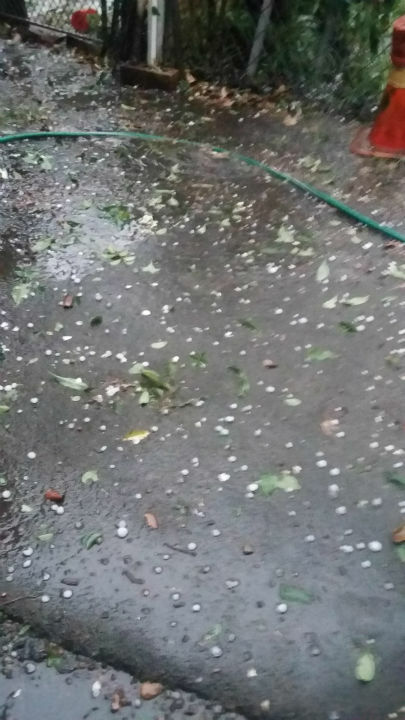 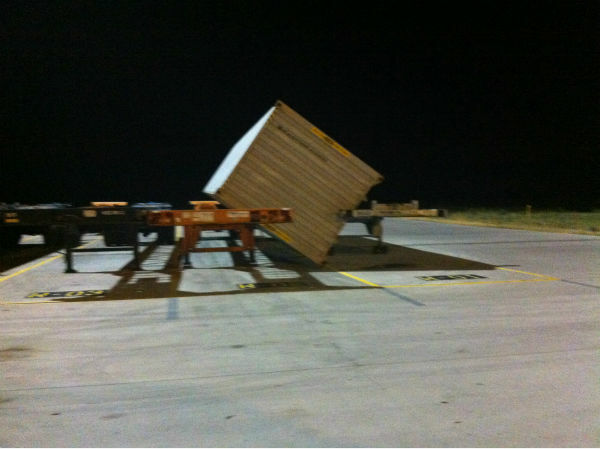 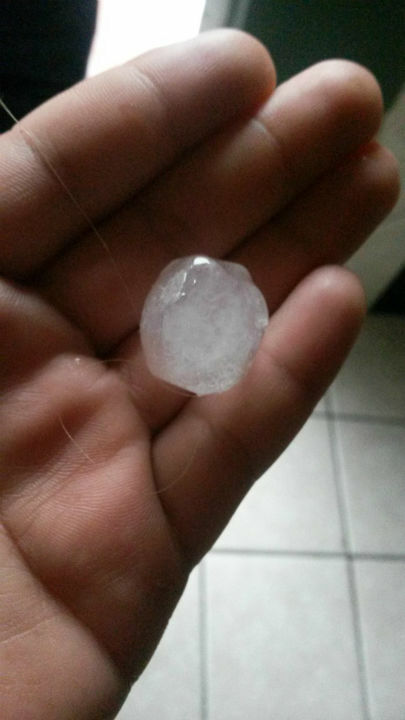 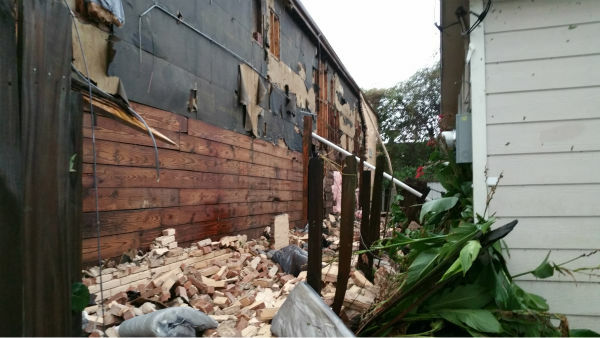 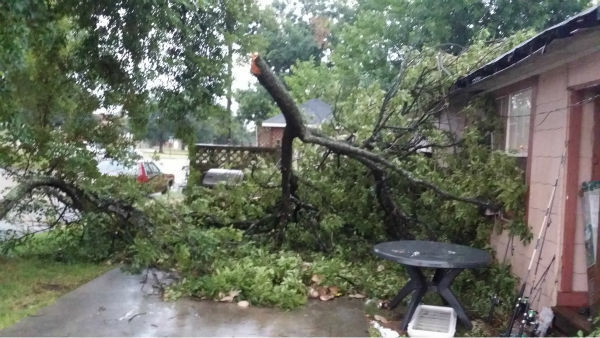 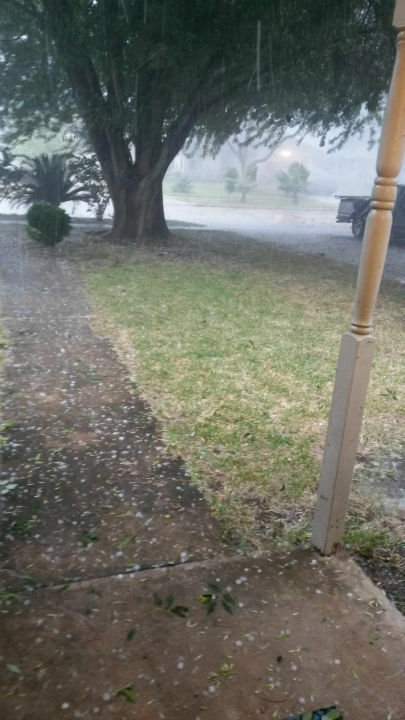 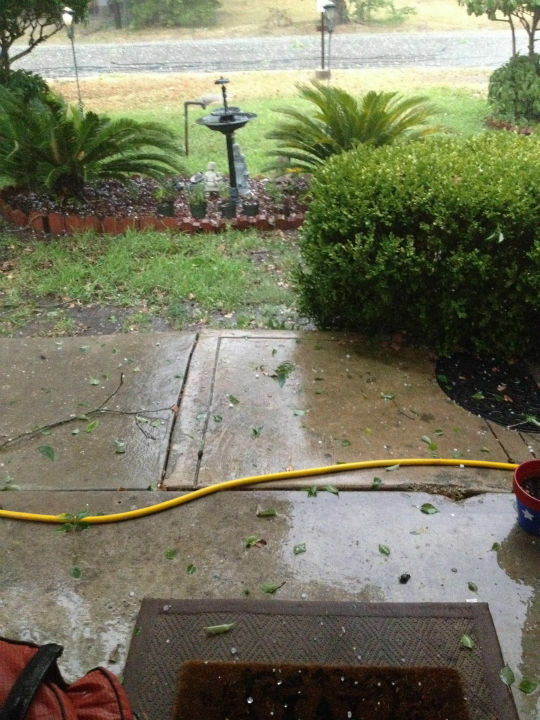 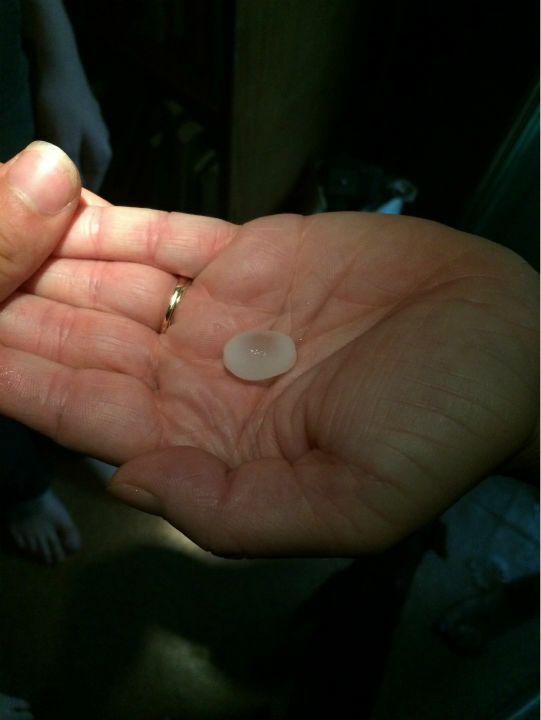 HOUSTON (KTRK) -- Storms moved through the Channel 13 viewing area on Tuesday, leaving behind hail, downed trees and more. 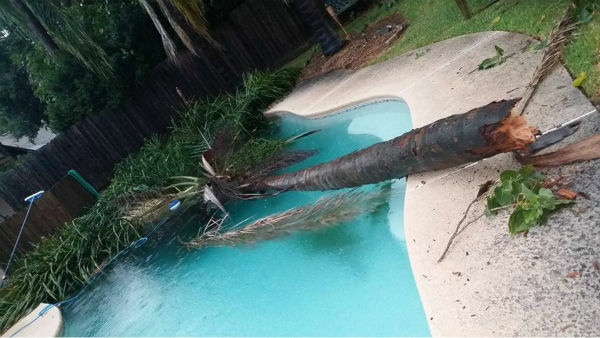 Did you notice damage where you were? 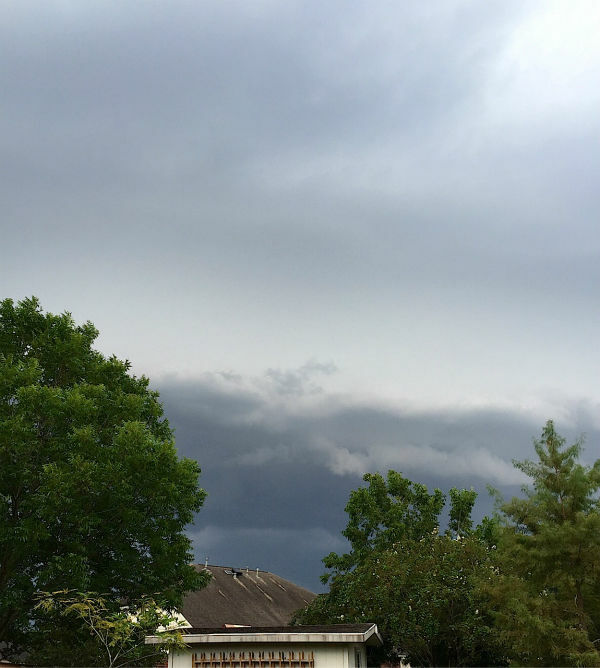 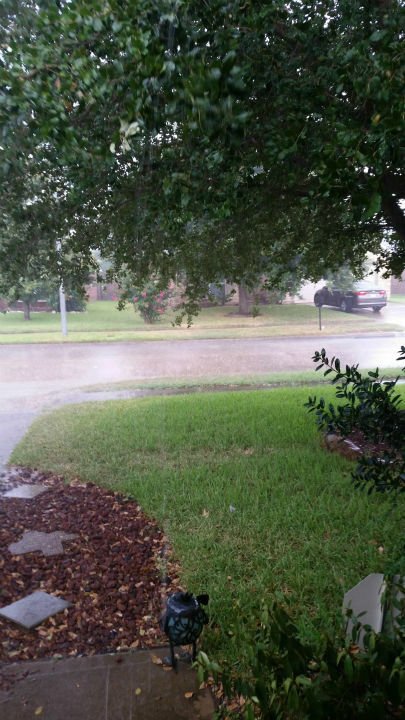 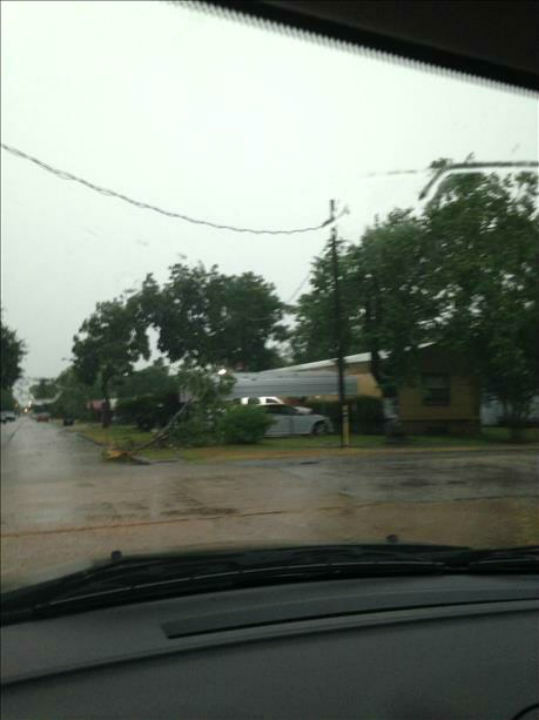 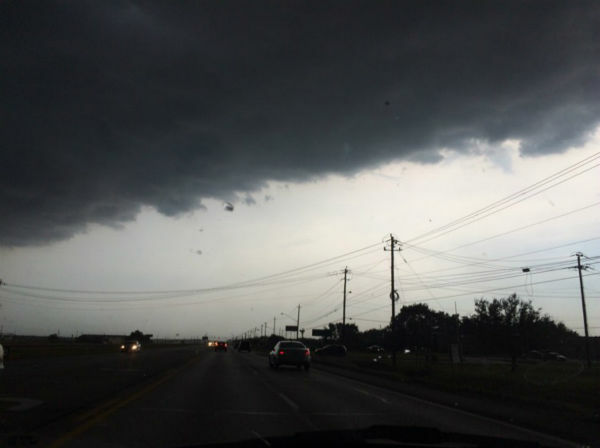 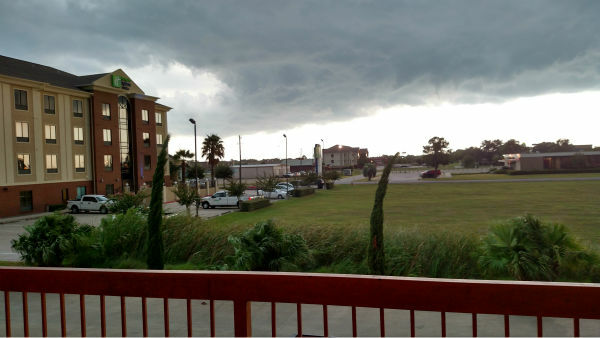 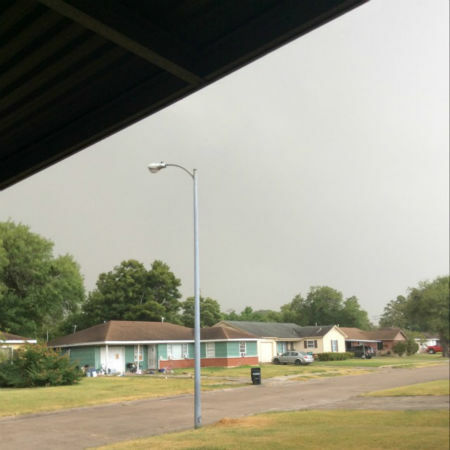 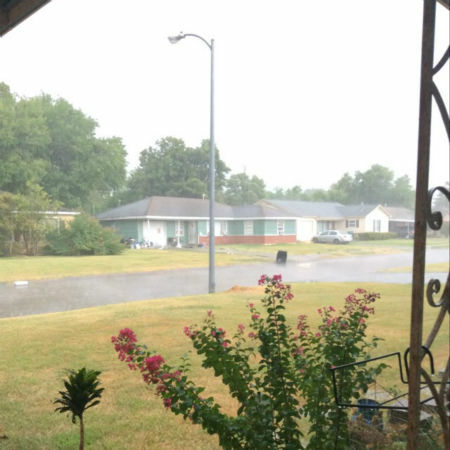 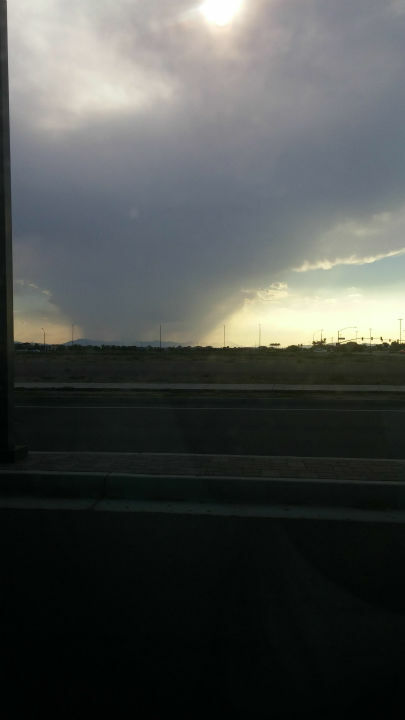 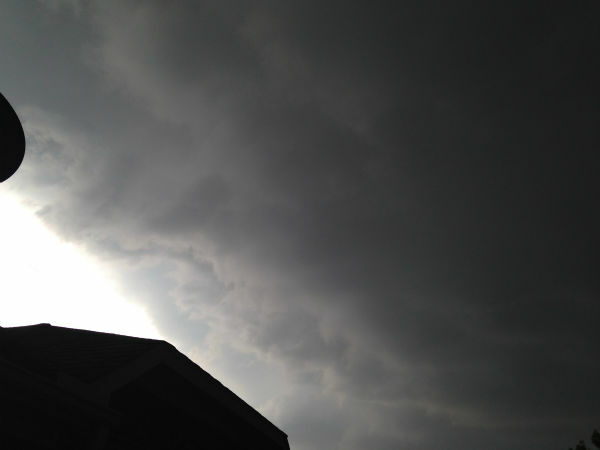 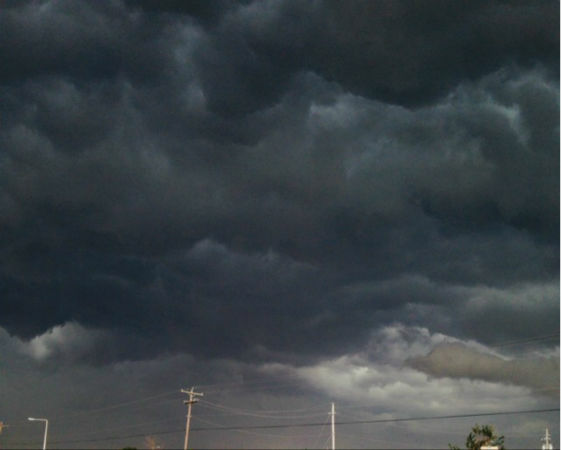 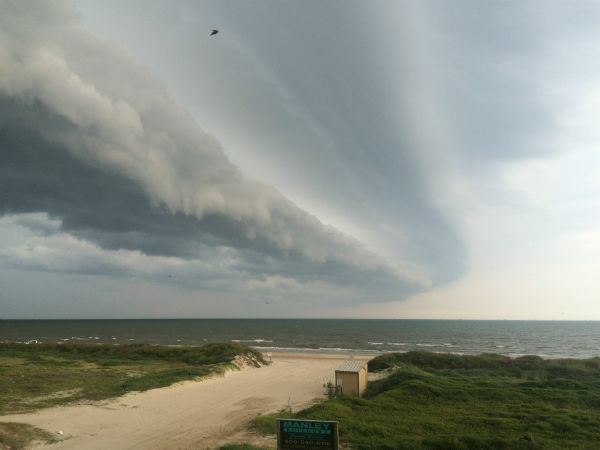 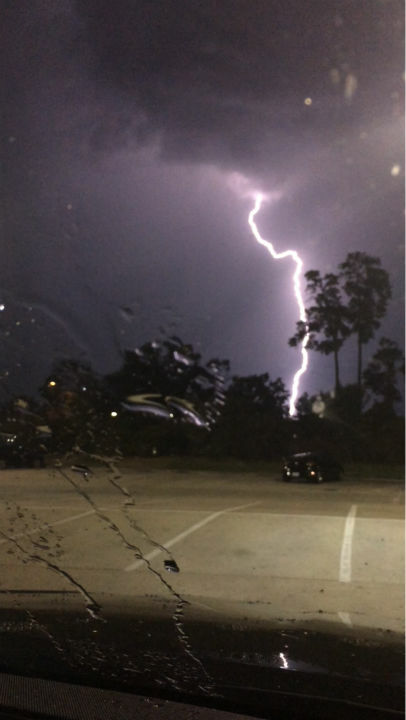 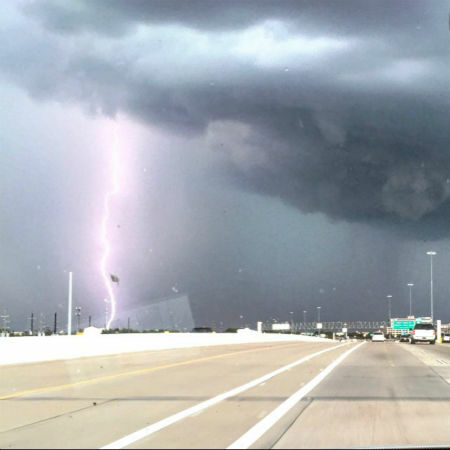 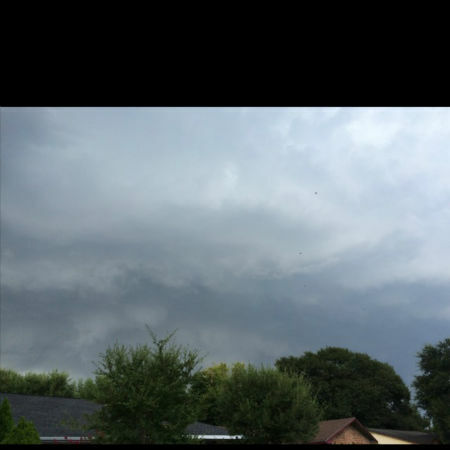 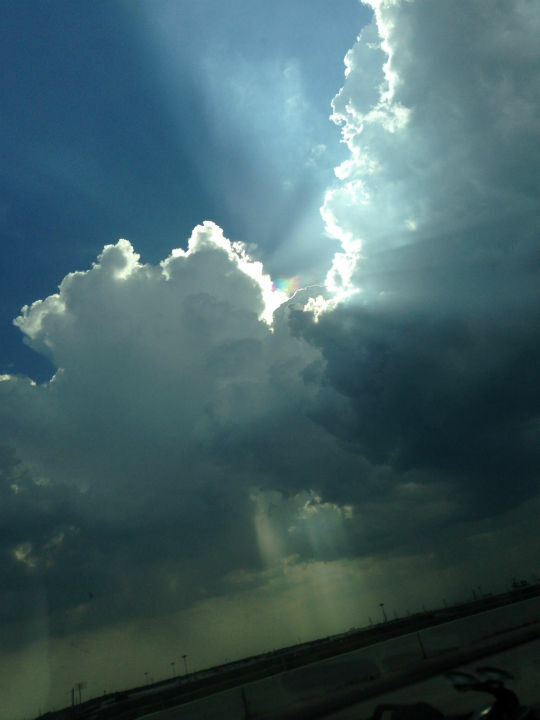 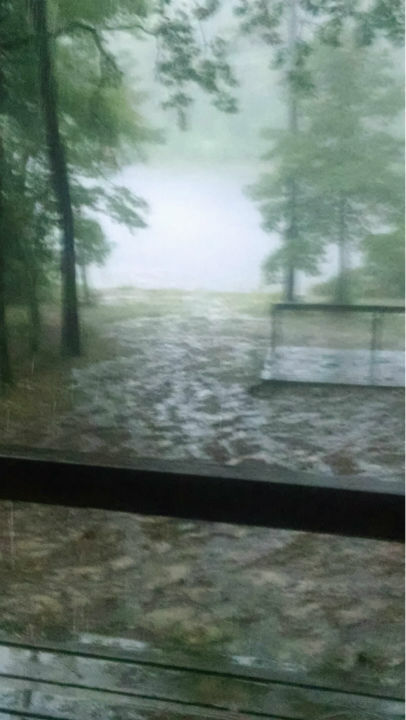 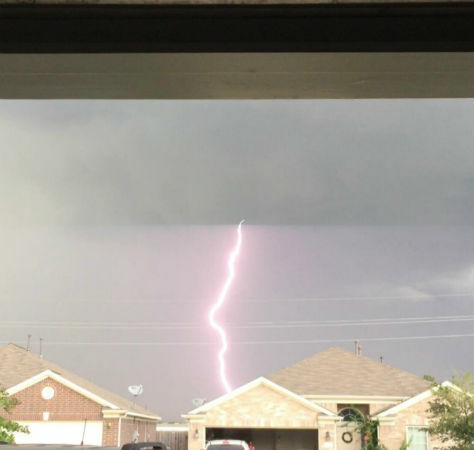 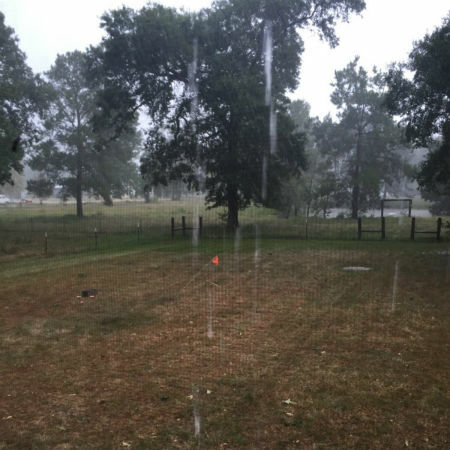 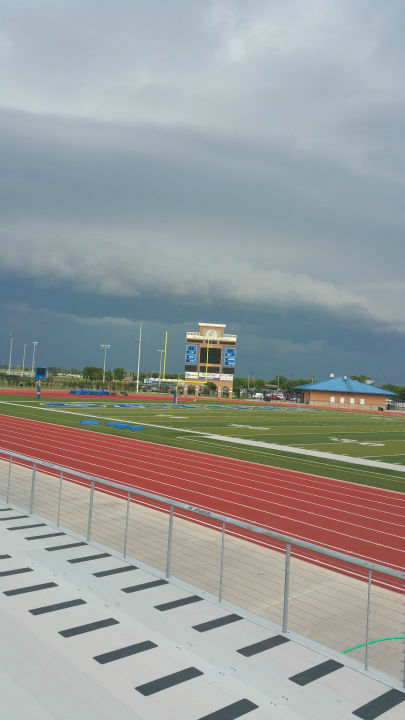 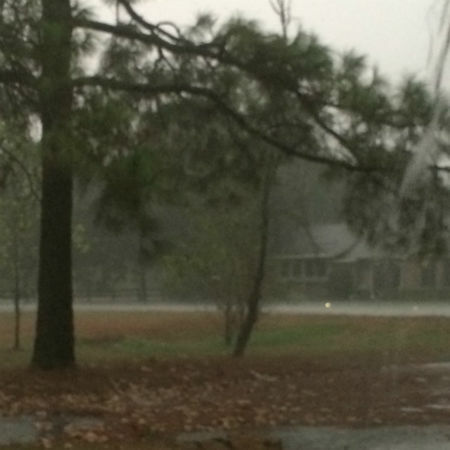 Email photos to us at news@abc13.com or post them using #abc13eyewitness.